Senator Ted Stevens posed for the above U.S. 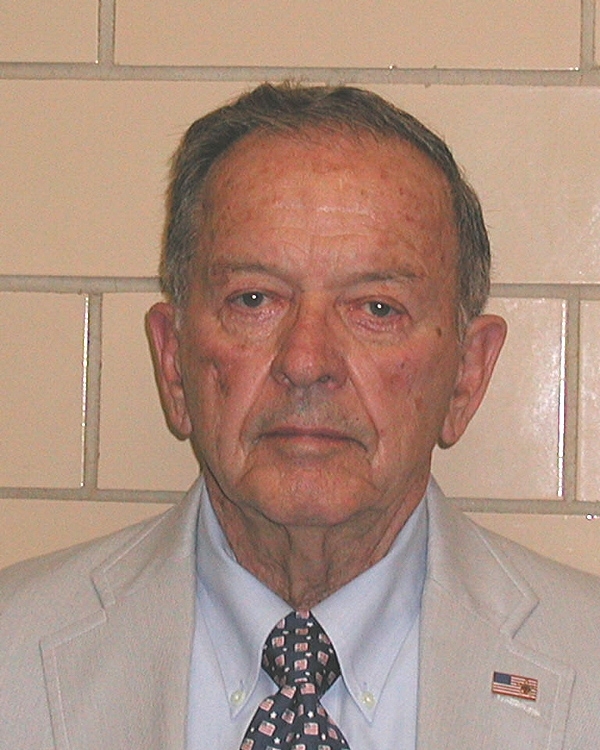 Marshals Service mug shot in July 2008 after being indicted on federal corruption charges. A jury convicted the Alaska Republican, but his case was later dismissed because of prosecutorial misconduct. Stevens, 86, died in an August 2010 plane crash. Submitted by Jerk_Cat on Fri, 2011-03-18 14:34. The Internet is a Series of Tubes!!! Submitted by boofer6970 on Sun, 2010-08-22 21:53.